On this week’s episode of Eat Your Words, host Cathy Erway is joined by historian Lizzie Collingham, author of The Taste of Empire: How Britain’s Quest for Food Shaped the Modern World. Collingham’s book tells the story of how the British Empire’s quest for food shaped the modern world. Told through twenty meals over the course of 450 years, from the Far East to the New World, Collingham explains how Africans taught Americans how to grow rice, how the East India Company turned opium into tea, and how Americans became the best-fed people in the world. 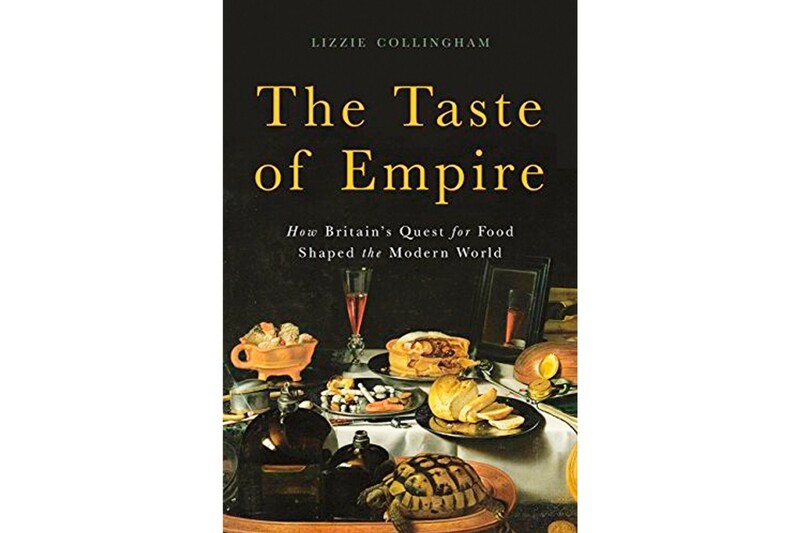 In The Taste of Empire, Collingham masterfully shows that only by examining the history of Great Britain’s global food system, from sixteenth-century Newfoundland fisheries to our present-day eating habits, can we fully understand our capitalist economy and its role in making our modern diets.